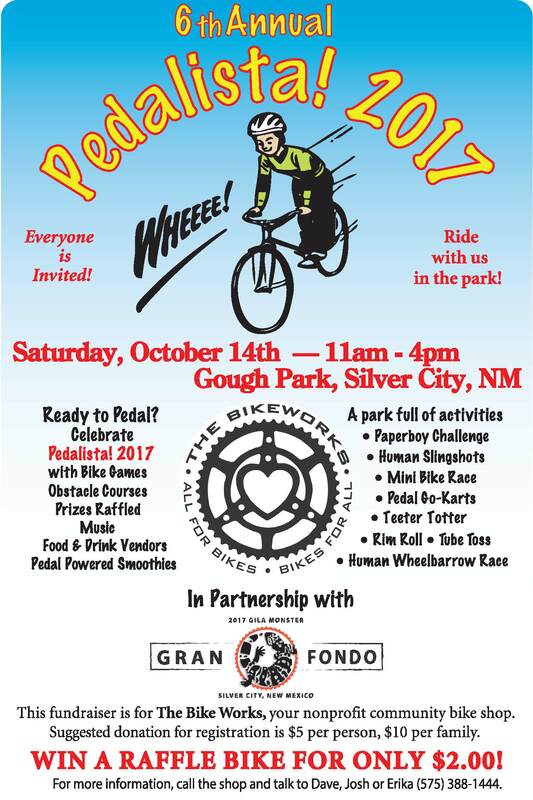 Celebrate the 6th Annual Pedalista this Saturday from 11:00 a.m. to 4:00 p.m. in Gough Park. 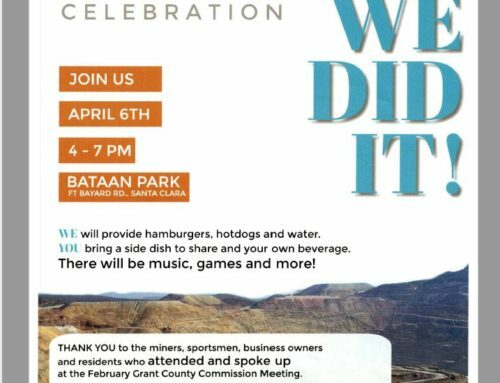 There will be a park full of activities, music, food & drink vendors and lots of fun for the entire family. 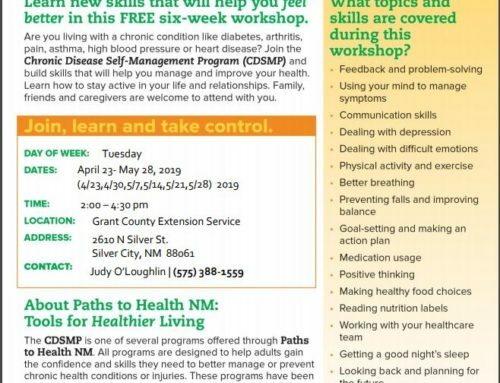 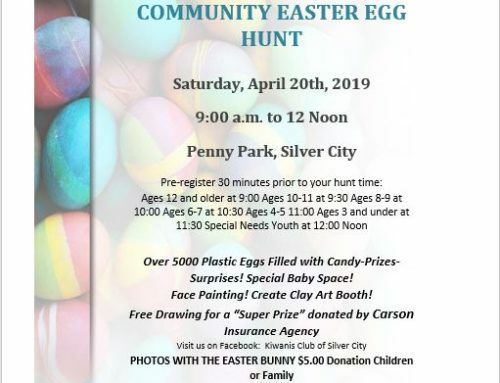 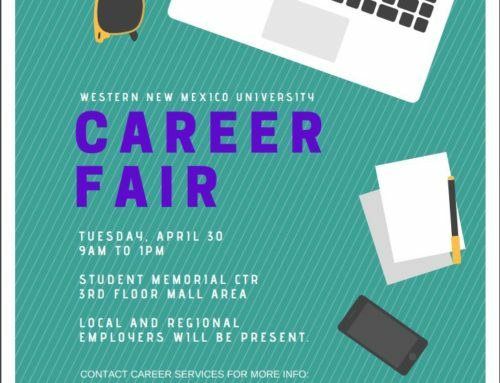 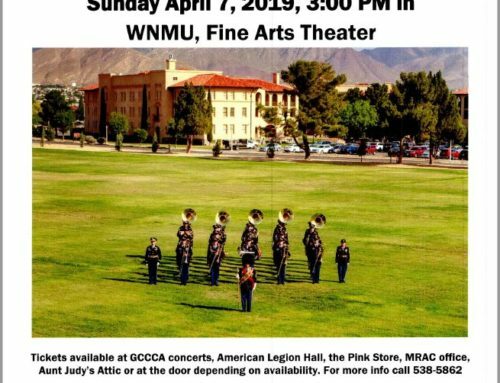 For more information, call 575-388-1444.